The debut album from prodigiously-talented young space-punks The Gametes captures the manic intensity and rampant absurdity of their renowned live show on wax. Equally brings to mind the best of beloved heritage acts like Devo and The B-52s as well as more recent purveyors of cool like Parquet Courts and Uranium Club, all with their own unqiue slant. Again harking back to the several post-Pavement years spent by Spiral Stairs living in south-east Queensland with his Australian wife and daughter, this Oz-only seven-inch contains two songs about Brisbane and surrounds, with ‘Pig City’ owing a distinct sonic debt to The Go-Betweens and ‘Vultures Of Caboolture’ being chiselled in the shape of Beasts Of Bourbon (Tex was a Brisbane boy once upon a time so that works too). Full-colour sleeve titled ‘Dutton Dressed As Lamb’ with download. 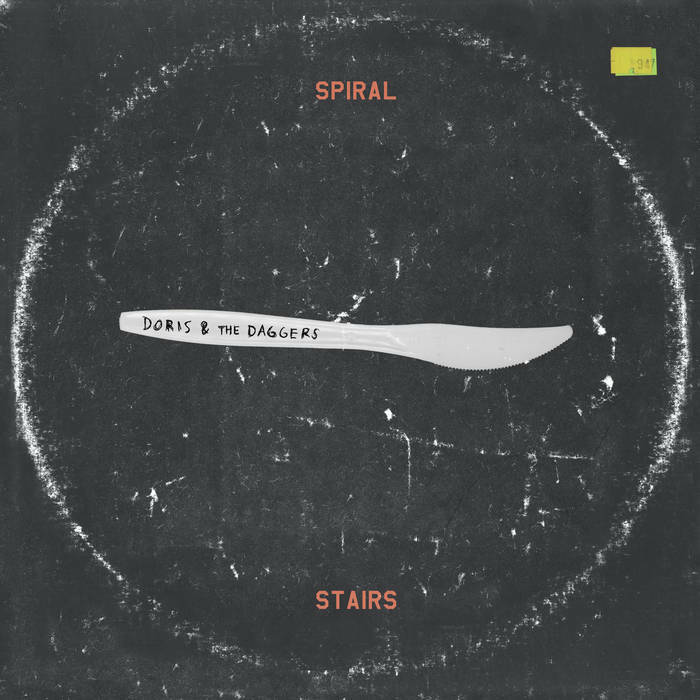 Spiral Stairs helped reinvent the musical landscape in the late-‘80s and early-‘90s as co-founder and mainstay of US indie rock legends Pavement, but his acclaimed 2017 solo album Doris & The Daggers owes a sonic and contextual debt to his many years living in Australia (with this limited edition Aus/NZ version being pressed on St Kilda-coloured splatter vinyl in honour of his beloved adopted AFL team). 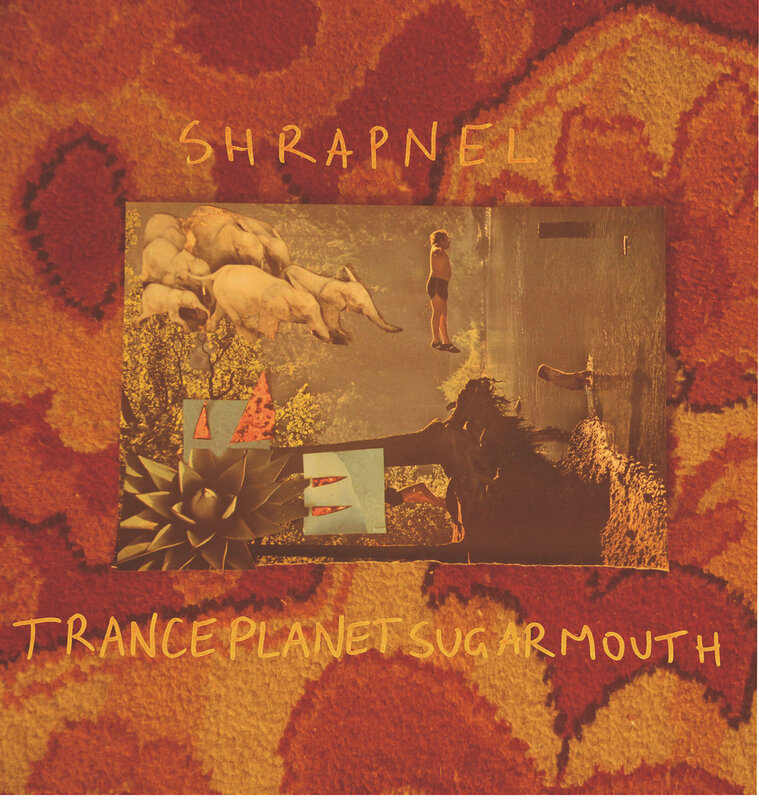 Sydney dream-weavers Shrapnel’s debut album is built on a template of ‘90s indie rock, reminding of bands such as Guided By Voices, Pavement and Built To Spill but filtered through a distinctly Aussie lens. A batch of sonic journeys which throw the rulebook out the window with wild and unpredictable – but never less than spell-binding – results. Thigh Master’s debut Early Times is rife with an incessantly catchy brand of angsty, sun-dappled guitar pop, constructed in the share-houses of inner-city Brisbane. Thigh Master have shared stages with an array of top-notch acts such as The Clean, Guitar Wolf, Courtney Barnett, Ty Segall, Ariel Pink, Real Estate and The Coathangers and toured the nation relentlessly, these days splitting their time between Brisbane and Melbourne.